If you are a teetotaler or simply a tea lover, the place is a blessing for you. 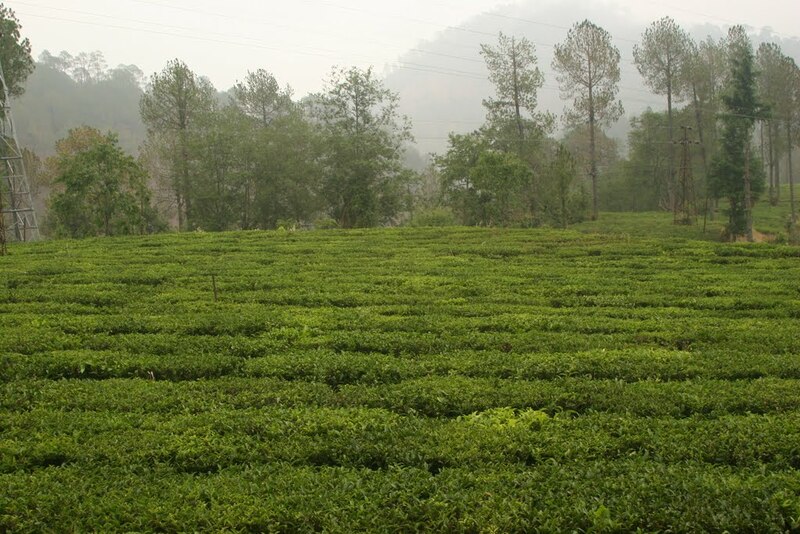 Lying on the vicinity to Golu Devta temple, the Shyamkhet Tea Garden produces wide range of tea leaves including organic tea which is also exported. Summers: 8:30 a.m. to 6:00 p.m.
Winters : 8:30 a.m. to 5:00 p.m.
Shyamkhet Tea Garden is about 11 km. from Soulitude in the Himalayas.